Didn’t received your Aadhaar card enrolment slip? 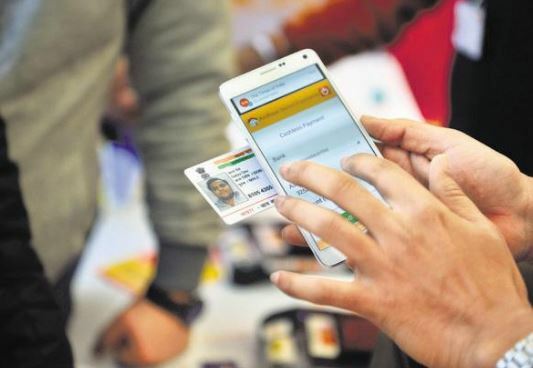 Waiting for more than 3 months to get your Aadhaar card? Or having any other issues related to Aadhaar card? No more need to worry about the complaints you have. Now it’s really easy to lodge your complain and enquiry to the UIDAI. The UIDAI has provided the separate portal where you can lodge your complaints, enquiries as well as any inquiries related to Aadhaar card issue. Any complaints or enquires filed through this portal will be dealt in a timely manner with the aim to provide the best solution. In this article, we will guide you with a step-by-step process if you want to complain for any complaints related to Aadhaar card issue. Go to the official portal UIDAI website. Fill up the form with all details including Name, Address, Contact Details, Enrolment Number and Captcha Code. Once you entered all the details, click on the icon “Check Status” which is in green color. You will be directed to the new page where you see the status of your Aadhaar card. If you find any issues after checking the status of your Aadhaar card, you can file the complaint or enquiry by following the below given steps. Method 1: Visit the UIDAI website. 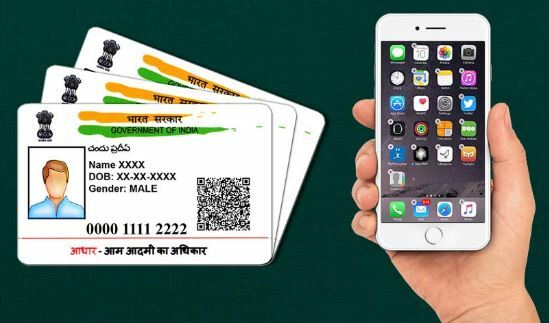 There you can find the contact details like Phone Number, Email ID, Postal Address and Fax Number of the official Aadhaar card service provider UIDAI. You can use these contact details to contact them and to clarify your queries. Fill up all your personal details like Enrolment ID, Name, Registered Mobile Number, Email ID, and Pin code, Type of Complaint, Security Code and Remarks. You need to enter the same mobile number, and email ID which you’ve entered at the time of registering Aadhaar card. Step 4: If the OTP is entered correctly, then you will receive an SMS of your Enrolment Number which you’re requested. You can use this enrolment number while registering your complaint and enquires related to your Aadhaar card. Once you submitted your enquiry, you will be provided with a Case ID. Later, you can check the status of your complaint using this case ID. We have tried our best to put as much information on how to register your complaint online and offline. Hope this guide helps you!